Shop online for 10 hawk-models plastic models at discounts up to 22%. 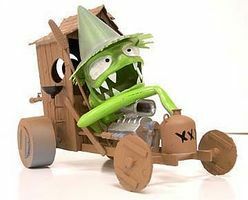 This is the Weird-Oh's Figure Daddy Way Out Suburbanite from Hawk Models. 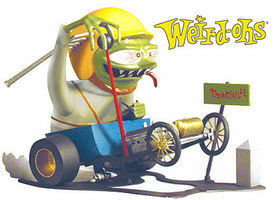 This is the Weird-Oh's Figure Digger Way Out Dragster from Hawk Models. 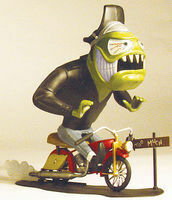 This is the Weird-Oh's Figure Davey Way Out Cyclist from Hawk Models. 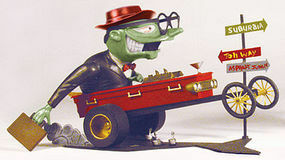 This is the Weird-Oh's Figure Huey's Hut Rod Way Outhouse Bomb from Hawk Models. 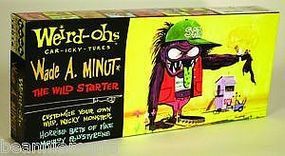 This is the Weird-Oh's Figure Wade A Minut The Wild Starter Plastic Figure from Hawk Models. 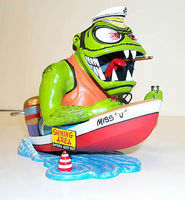 This is the Weird-Oh's Figure Leaky Boat Louie Vulgar Boatman from Hawk Models. 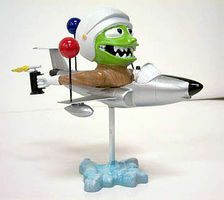 This is the Weird-Oh's Figure Freddie Flameout Way Out Jet Jockey from Hawk Models. 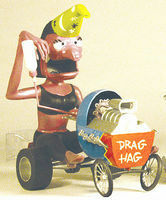 This is the Weird-Oh's Figure Drag Hag Bonny, Blastin' Babe from Hawk Models. This is the Weird-Oh's Figure Sling Rave Curvette Way Out Spectator Plastic Figure from Hawk Models. This is the Weird-Oh's Figure Endsville Eddie Short Stop Stupe from Hawk Models.